Sure seems dumb to me. They said I had to have one, that I had no choice. When my bill arrived it was ten times more! I yelled and screamed and stomped on the floor! That meter exploded and I almost died! 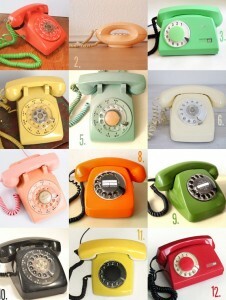 Call the PUC, bring back the analogs! Sure seems smarter to me. At the end of his talk he directs you to a letter you can send . On his You Tube site, beneath the video is a description tab (click on “show more”) where the letter can be found and copied. 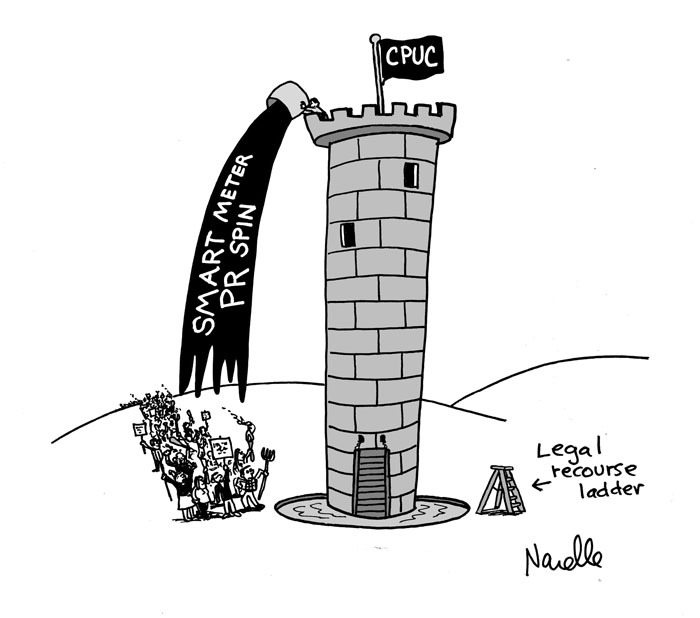 Full Story: Stop Smart Meters! 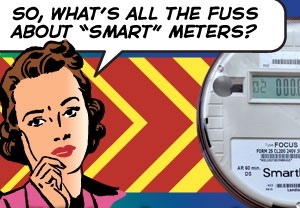 Amy O’Hair, a San Francisco resident who has been testing radiation from Smart Meters was arrested this morning for refusing to move off a Welllington Smart Meter installation truck. The officer handcuffed her and took her to the county jail. See Stop Smart Meters for more on the story. 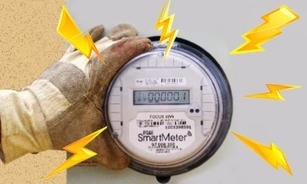 SmartMeters: Who has the power? We’re being treated like uneducated idiots. Worse yet, we’re being ignored because this crime’s being committed in broad daylight while we watch and do nothing and PG&E and the CPUC are confident they’ve got local government’s hands tied and the ratepayers right where they want them in their pocket. Now’s not the time to give up and lay down because they’re just getting started. This deal was made in back rooms and a long time before you knew about it and there’s a lot of catching up to do. It took a lot of time to plan something this big. It involved the cooperation of utility companies and regulatory commissions and buy in from every level of government both here and abroad. It crossed party lines and international boundaries. An alliance was formed, stakeholders were rallied, meetings were held, an agenda was issued, lobbying groups were activated, campaigns financed, politicians elected, promises made, t’s crossed, votes cast, lips zipped, bills passed, capital raised, wheels put in motion, science bought, marketing commissioned, brochures printed and then one day as if it all happened overnight while we slumbered, global deployment was under way. This isn’t a new story. In matters where government and business have a great deal of money at stake, they’re going to protect their investment and their interests will not necessarily be yours. If there’s enough money to be made, the entities that control world markets will stop at nothing to achieve their goals and if they’re caught doing wrong, the penalty is always worth the price. Corporations aren’t in business to be nice. They exist to return a profit to their investors. None of this should come as a surprise. What isn’t about money these days? If it’s not about making money, it’s about lobbying money or laundering money or hush money or payoffs or bailouts or rip-offs or rate hikes. 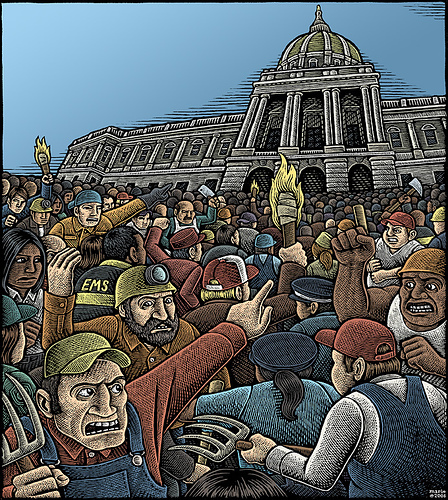 Without a financial incentive, industry doesn’t care and the policy makers won’t listen. It’s not and never has been about getting government and corporations to respond for moral or ethical reasons or even because they’ve been backed in to a legal corner. It doesn’t matter what corner they’ve been backed in to, they have enough money to buy themselves out and enough political muscle to win. 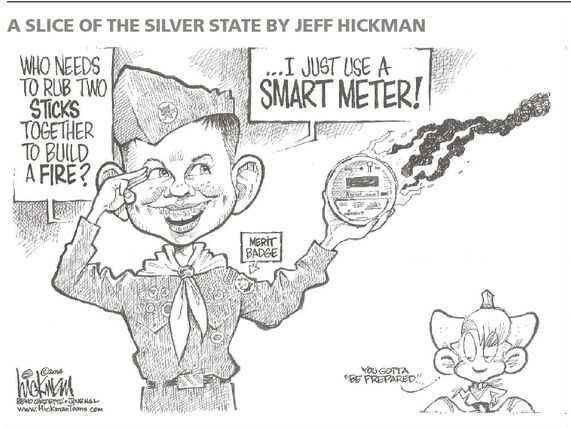 SmartMeters are not about going green or conserving energy or reducing greenhouse gas emissions or saving polar bears. It’s about how our money finds its way in to a utility company’s pockets. 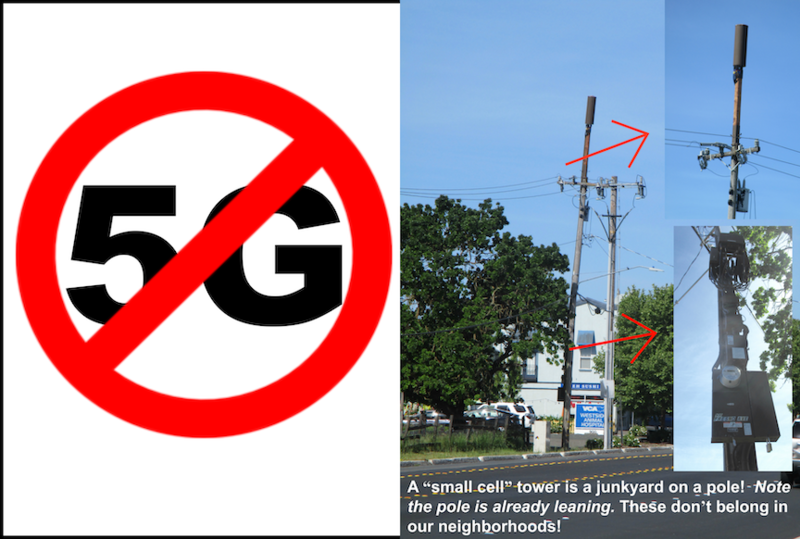 The utility companies aren’t doing this for your health or for the environment. This isn’t about Green Power but the power that’s wielded over a citizenry stripped of its rights and that the CPUC would see buried to meet industry deadlines and increase shareholder returns while leaving us in the rubble of PG&E’s twisted machinations. It is and always has been about the money. It’s about having enough money to turn big money into mega money because as anyone with great wealth can tell you, you can’t ever possibly have enough money. This isn’t a game for amateurs and the players are not easily identified. It’s not like they’re wearing jerseys that say, I’m the quarterback. They’re well-protected. You could be standing right in front of them and not know it. You may have even voted for them. They have speech writers. They have people who run around after them with erasers when they falter. They have marketing agencies and makeup artists. They’re packaged and sold like commodities and even when they’re in plain sight, we’d never guess what they’re up to. Forty-seven years ago, a voice stepped forth out of the crowd and uttered these words: “There is a time when the operation of the machine becomes so odious, makes you so sick at heart, that you can’t take part; you can’t even passively take part, and you’ve got to put your bodies upon the gears and upon the wheels, upon the levers, upon all the apparatus, and you’ve got to make it stop. And you’ve got to indicate to the people who run it, to the people who own it, that unless you’re free, the machine will be prevented from working at all!” Mario Savio, University of California at Berkeley, Dec. 2, 1964.
Who will step from the crowd now and lead us forward and who will stand with them? If you still believe in America and you want change, you’ll have to stand up for it and it’s going to take more than letters and a handful of people on the courthouse steps. It’s going to take numbers too big to ignore. Organize and mobilize or lose the chance to get back your country. 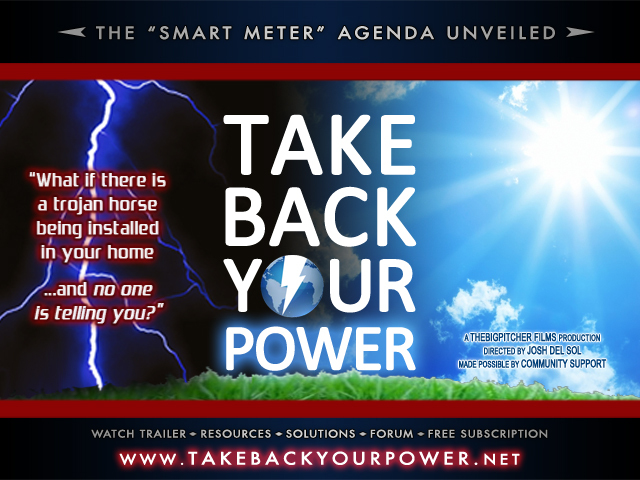 Posted on May 31, 2011 October 21, 2013 Author adminCategories Commentary, smart meters, Take Action!Tags stop smart meters2 Comments on SmartMeters: Who has the power? Good Morning Mr. Peevey. George Orwell had you and the industry you purport to regulate beat by 62 years. His book Nineteen Eighty-Four was published in 1949. If you haven’t read it, you really should. If you read it in high school or college, you may want to pick it up and read it again. It told of the future you are creating for yourself and us, your wife, your children and their children. You are leaving behind a legacy of terror Mr. Peevey. The decisions you’re making now are probably the most crucial decisions you’ve ever made when it comes to how they will affect the lives of not only this generation, but the lives of generations to come. 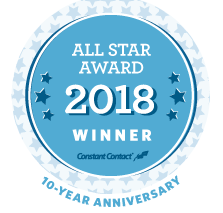 Albert Einstein said “It has become appalling obvious that our technology has exceeded our humanity.” Such is the case here and I’d like you to take a hard look at that irrespective of the expectations of an industry to which you’ve become Godfather. Besides being President of the CPUC, you’re a husband and father of three children and a grandfather and I’m sure that means a lot to you. I’m not prying but I am curious to learn a little about the man behind the desk. I’m speaking to Michael Peevey the father and Grandpa. I’d like you to consider what kind of world you’re leaving behind for those you love. It’s hard to believe that in your heart of hearts given what you know and the facts that surround you, that you would commit your loved ones and the good people of California, indeed the fine people of this country to a faulted technology fraught with hazards. 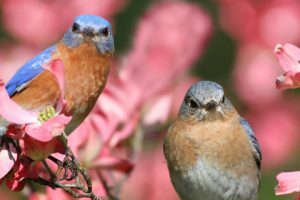 According to medical reports such as the physician’s peer review of the California Council on Science and Technology on the health impacts of Smart Meters, these devices have been found to cause brain tumors, tinnitus, acoustic neuromas, childhood leukemia, neurodegenerative diseases, DNA damage and cognitive impairment. 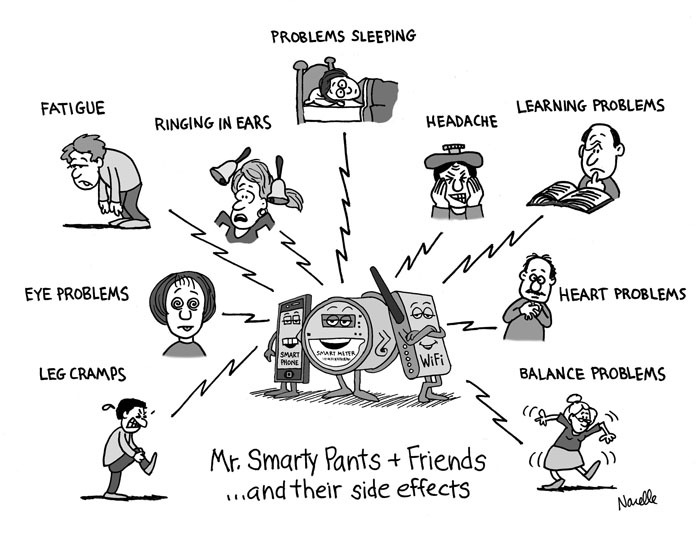 Smart Meter radiation slows motor skills, reduces learning ability, heats body tissue, lowers the immune system and does damage to the blood-brain barrier that prevents toxins from entering the brain. Even if only half of this were true, what kind of a Grandpa would protect an industry that shows such little regard for public health and safety? At the CPUC meeting March 24th, PG&E and their attorneys took over 75 pages to say Show Me the Money. Oh they said it in legalize, the language of champions but let’s be completely honest Mr. Peevey. It’s about the money. Money is driving this; the agenda, this rollout, this rush to deploy. This skullduggery. It’s about money and greed and power. Not green power but the power that’s wielded over a citizenry stripped of its rights and that you would see buried to meet deadlines and increase corporate profits while leaving us in the rubble of PG&E’s twisted machinations. It’s about how our money finds its way in to a utility company’s pockets which should come as no surprise to anyone because what isn’t about money these days whether it’s lobbying money or laundered money or campaign funding or pork barrels or bailouts? It is and always has been about the money. It’s hard to believe that you would defend an industry that pretends to be green but is green only as in the color of money. Is there anything that you, the Smart Grid Industry, the CPUC and PG&E would NOT do for money Mr. Peevey? Any good salesman or politician can tell you that if you want to sell something, give it a good name like Smart and make it the “green” thing to do. Don’t get me wrong. I’m as environmentally conscious as the next one but the Smart Grid movement is not about going green or conserving energy or reducing greenhouse gas emissions or saving Polar Bears. It’s about raising rates, increasing profits and selling the data it collects. The utility companies aren’t doing this for your health or for the environment. We hear a lot of talk these days about the need for transparency as if it’s so hard to see through what’s going on so I’ll just come right to the bottom line. Mr. Peevey this is your chance of a lifetime if you take it to be a real hero for your children and their children, for California and for America. You will either be remembered as the man who set fire to our freedom and watched it burn or who ran in to the burning building and carried us out.